Bioengineered tracheal and bronchial reconstruction was conducted using stented aortic matrices. 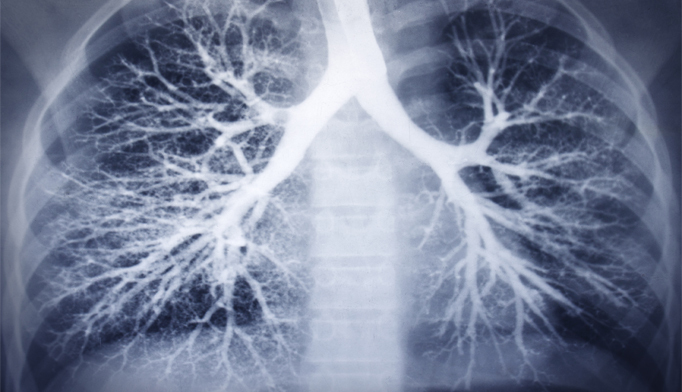 Patients with COPD had a nearly 2-fold increased risk for developing atrial fibrillation compared with patients without COPD. 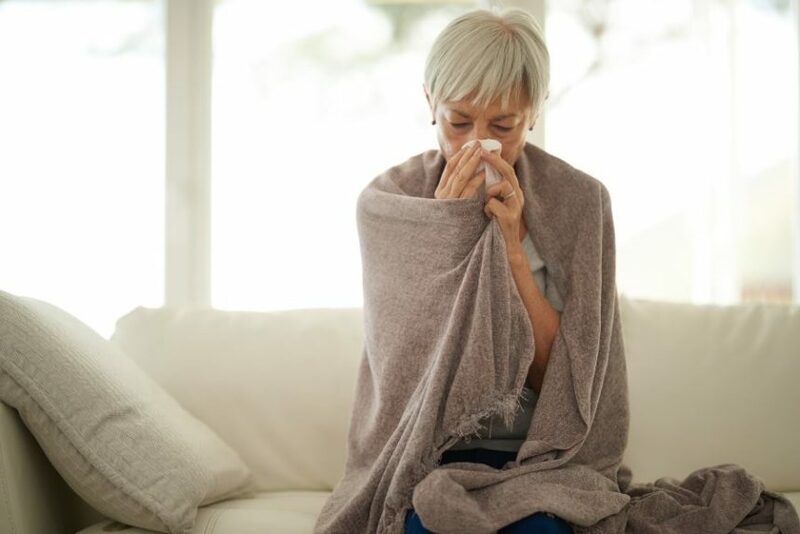 Inhaled interferon-beta 1 a did not significantly reduce acute asthma exacerbations during respiratory viral infections. Using e-cigarettes every day or some days increased the likelihood of developing chronic obstructive pulmonary disease. Longer stay and higher costs were associated with antibiotic administration in adults hospitalized for an asthma exacerbation without documented evidence of a lung infection. 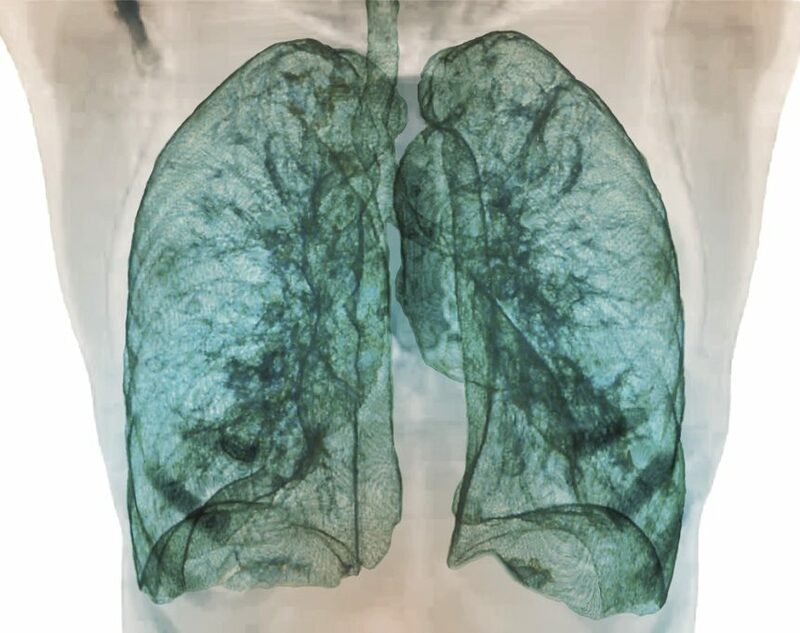 In this study, researchers examined the appropriateness of diagnosis and treatment of chronic obstructive pulmonary disease in individuals with and without HIV. 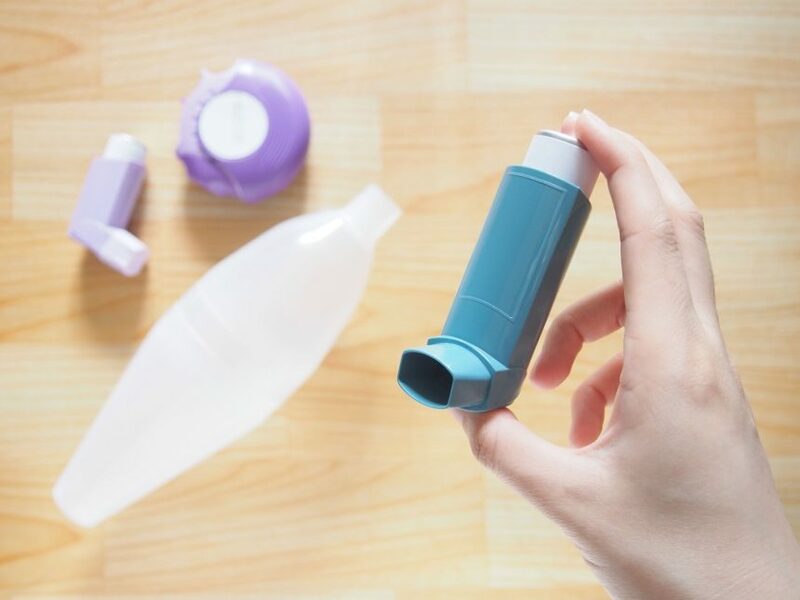 Investigators conducted a prospective survey to examine the association between asthma symptom severity and symptoms of depression and anxiety.